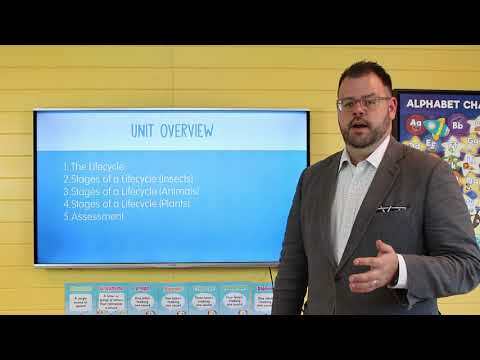 Lessons 2-4 could be taught in any order, and you may want to move lesson 4 up just because of the attached lab, which will take about 2 weeks of classroom time. 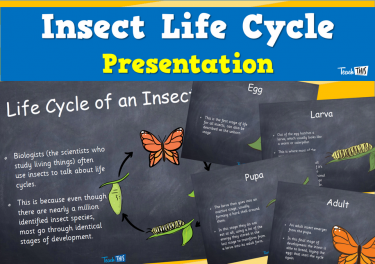 The topic of 'Insects' was put into lesson 2, because of the familiarity most students have with insect lifecycles, specifically butterflies. 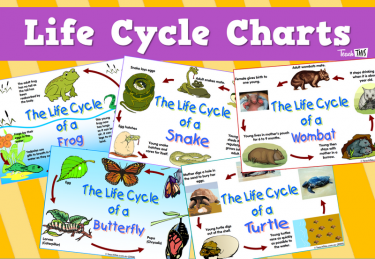 unit as well, which you could do in line with lesson 2. 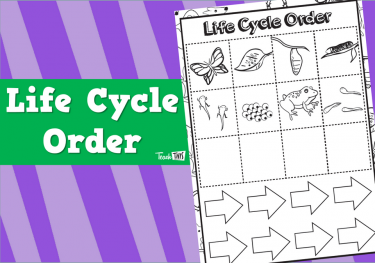 Observe and record data on the development of living things. 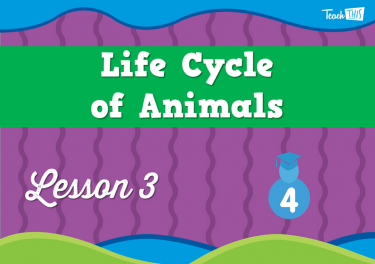 Describe the stages of life cycles for different living things. 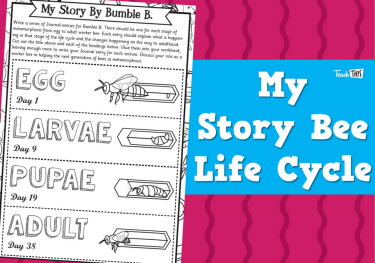 Learn about the process of metamorphosis. 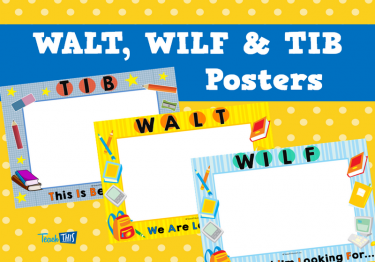 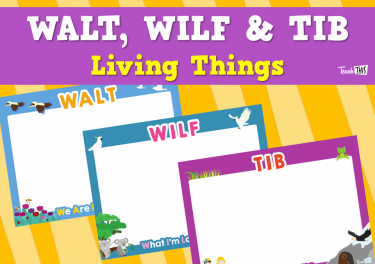 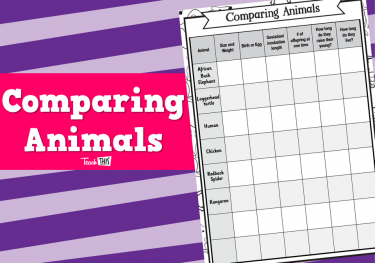 Compare the life cycles of different living things, including plants, insects, and mammals. 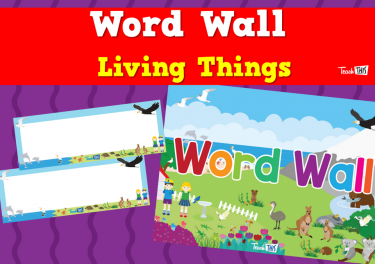 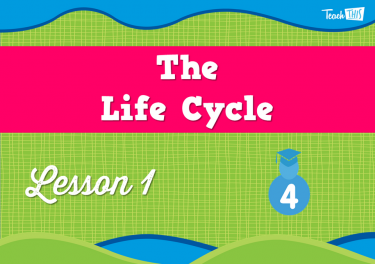 In this lesson students will investigate some life cycles and seen how different living things move through the stages of their lives. 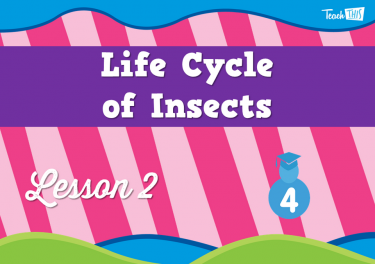 In this lesson students will investigate the life cycle of insects. 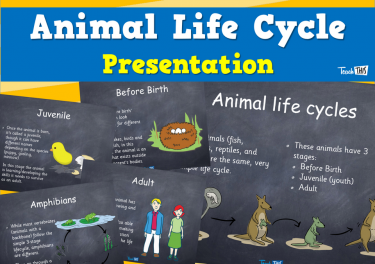 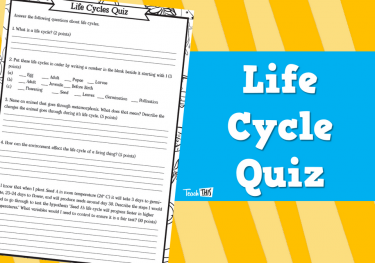 In this lesson students will investigate the life cycle of animals and how it compares to the insect life cycle. 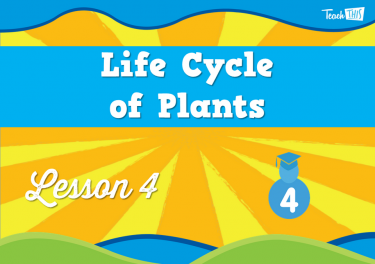 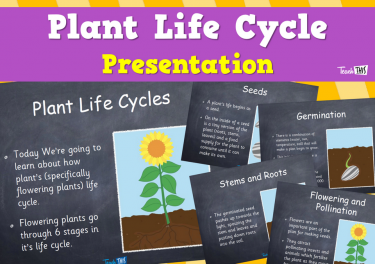 In this lesson students will investigate the life cycle of plants. 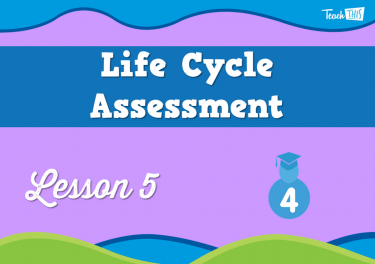 In this lesson students will complete a quiz which will test what they have learnt through this unit.